The Island Cruises Angthong Marine Park 4 Day Sailing Safari is for sure the biggest sailing attraction in the Gulf of Thailand! The sailing cruise will lead you on an expedition to one of the last untouched and unspoilt natural attractions remaining in Thailand. The 42 magnificent limestone islands of the Angthong Marine Park, together with it’s gorgeous underwater world will be an impression that lasts a lifetime! Covering a distance of about 100 nautical miles, this Sailing Cruise combines serious sailing with the possibility of having the major attractions of the islets completely for yourself. Day trips to the Anghtong Marine Park from Koh Samui are frequenting the area and following a strict regime and timetable, only touching down on the main Islands. With Island Cruises’ experienced Skippers and Crew, who know this amazing sailing ground like the inside of their pockets, things look different! We know that there are still large parts of the Angthong Marine Park yet to be explored, and with each Sailing Safari, more natural wonders are discovered by our guests and sometimes by ourselves. In this part of the world it is still truly possible to have the feeling as though you are the only person on earth. Watch the video here to get an impression of the Angthong Marine Park or better join us on one of our adventure cruises through the Gulf of Thailand and see it for yourself. The Angthong Marine Park has something to offer for everyone! You can go rock climbing, snorkeling, try to catch dinner and go fishing, relax on a beach or aboard the Island Cruise Sailing Yacht soaking up the sun, cave exploration, bush walking, swimming in the Emerald Lagoon, experiencing undisturbed tropical nature and the best it has to offer. This area offers good winds for sailing all year around; so come join the Island Cruises team still on the voyage of sailing discovery and exploration of the Marine Park. Your sailing vacation usually starts and ends on the island of Koh Tao, however, if guests have plans to visit Koh Phangan or Koh Samui we can arrange a drop of on these Islands, given that they are so close to the Ang Thong National Marine Park but that does permit a loss of sailing time on the final day. For guests coming to Koh Tao simply for the Sailing Cruise we offer a ferry service from both Koh Samui and Koh Phangan providing a transfer directly from the pier to the Island Cruises Sailing Yacht. The following is a scenario of a possible itinerary for the 4 Day Angthong National Marine Park Safari. 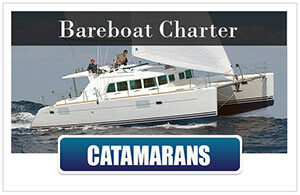 This itinerary is subject to change according to wind direction, speed and guests specifications. After breakfast we’re visiting Talay Nai (inner sea), an emerald green lagoon surrounded by limestone bluffs, connected to the sea only by an underwater tunnel. Looking at this natural wonder tells you up and close how somebody could have lived the life described in the book “The Beach” by Alex Garland. The journey will take about seven hours and we’re expecting to have really relaxed downwind for proper sailing waiting for us. We will drop anchor in Mae Haad or Sairee at about 4-5pm, early enough to find a room if you need to. If you need accommodation on Koh Tao, we will be happy to assist you. 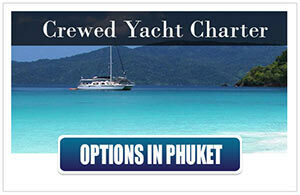 For more information about the destination Angthong National Marine Park please visit our Sailing Destination Guide. – Please view our wine list here! 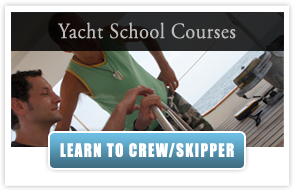 You are taking part in sailing and steering the boat with the benefit of getting an introduction in being a crew / deckhand on an ocean going sailing yacht. Meals are prepared together or restaurants ashore are visited at your own cost. 01. Jul. – 30. Sept.
Click here to visit our Ang Thong Guest Gallery! The airport on Koh Samui is the closest to our paradise island of choice, Koh Tao, from where our Angthong Marine Park cruises are starting and ending. 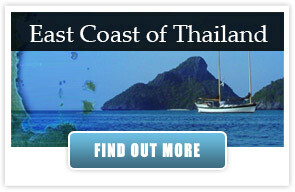 Over the years we realized, that many of our guests don’t even know about Koh Tao before booking. 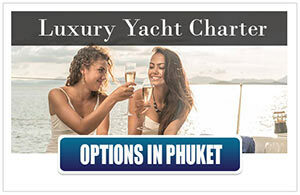 This prompted us to offer several services and add ons for our customers who arrive at the airport of Koh Samui or who would like to combine a yacht charter or Ang Thong Cruise with a stay on Samui. 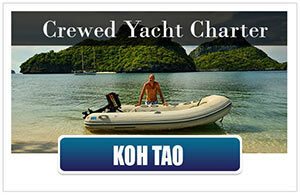 Please click on “How to get here” for all the information you need to get to Koh Tao by yourself. 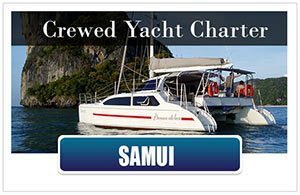 If you would like more information about the Angthong Marine Park Sailing Safari, please don’t hesitate to contact us. 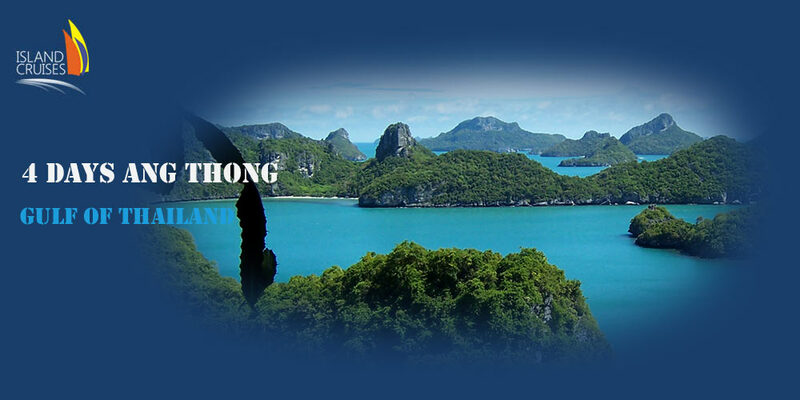 Please also visit our Island hopping around the Angthong Marine Park page for more information and pictures. 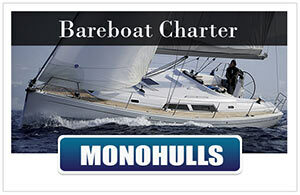 In case you are short on time, have a look at our Day Charter Sailing Cruises here. My sister and I whilst travelling through Thailand decided that we wanted to take a different approach to seeing the Islands in the Angthong Marine Park as we made our way to Southern Thailand. 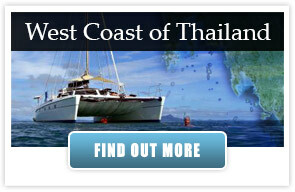 So after a lot of googling we were lucky enough to come across this website: http://www.island-cruises.org. And I can’t say how lucky we were to not only stumble across that website but to be lucky enough to have the opportunity to create the most amazing 4 day experience in Thailand. From the moment we stepped on to the boat we instantly knew that we had made the right decision in booking our adventure with Alf, his knowledge of the area was unbelievable and this helped us get the most out of our time on board SY Freedom Fargo. The food on board was amazing and some of the best we tasted during out 6 week holiday. Our time on board was amazing and being a bit of a fish myself I spent nearly all day in the water when I could. The Angthong Marine Park offers some of the best diving and snorkeling sites and visibility I experienced throughout Thailand and I can assure anyone you would not be disappointed. So if your after a quiet retreat with a partner, friends or family. 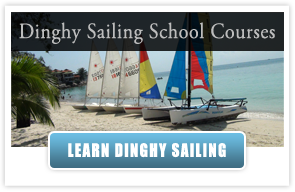 Look into sailing – you don’t have to know anything about it. All you need to know how to do is relax, oh and swimming is a bonus too! Thanks Alf for a fantastic trip and making our experience unbelievable.